JJ Insurance Agency – nsuring hundreds of bars and restaurants through out Minnesota and Wisconsin has given us the experience to better serve you. Compare multiple Minnesota auto insurance quotes by completing one simple quote form. Save time and money… Get the best car insurance rate right now! Provide us some facts about your house. Use our easy Minnesota home owner insurance quote form. Compare multiple homeowners companies today! 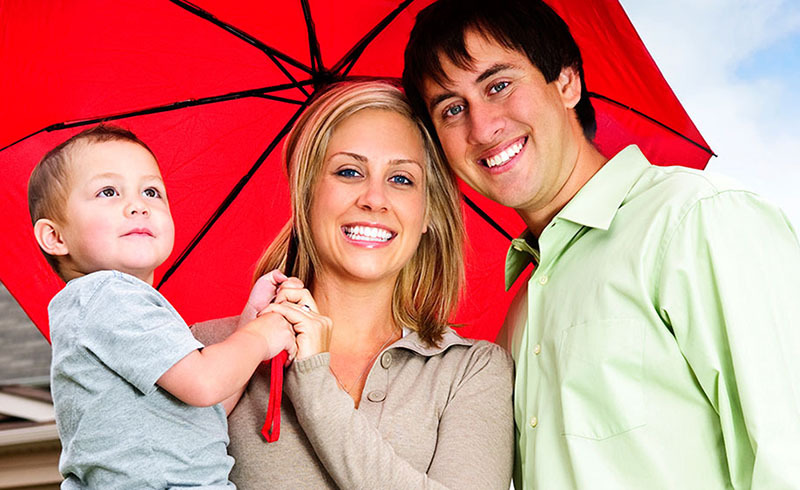 We offer budget friendly Minnesota life insurance. Quotes are fast and affordable. Protect your family or business! Key man and key person life insurance plans for MN. Shopping for garage insurance for your auto body shop? If you qualify for your heavily discount insurance program, you can end your search here. Quotes for affordable MN auto repair insurance and auto body repair garages. We Are Minnesota Independent Insurance Agents! Shopping for Minnesota car insurance? Quotes for affordable MN auto insurance are just a click away! Let us give you the best car insurance rate the first time! Complete our simple one-page quote form, it takes but 2 minutes. When it comes to your loved ones, buying life insurance just makes good sense. 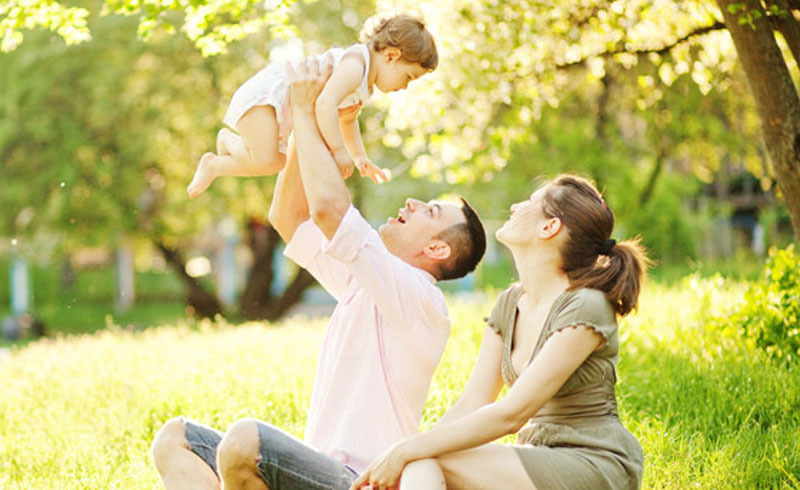 MN term life insurance is very low cost, but let us help you consider all of your options before purchasing the best Minnesota life Insurance policy for your needs. We shop more than a dozen MN Workers Comp Insurance Markets to find you the very best rates and coverage. 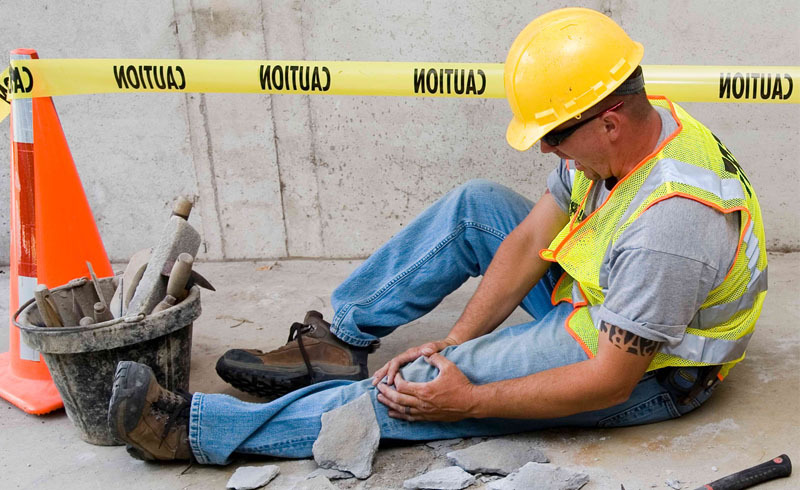 Request a Minnesota workers compensation insurance quote. Purchasing an umbrella policy is a smart buy. In this day and age, you never know what can happen. Don’t sacrifice your dreams-buy an extra layer of umbrella or excess liability insurance protection. Our Agency has helped hundreds of Minnesota clients find the lowest rates available and the best insurance plans to protect their cars, homes, businesses, and families. Let us do the same for YOU! Why choose JJ Insurance Agency? We are on your side comparing multiple Minnesota insurance companies. Our insurance professional will present several quotes for you to choose from. We will explain to you what you are buying in simple terms. It’s important you have a low price, absolutely. But equally important is that you are properly protected. Helping people and doing good business creates happy clients. Pilar Robles insures Minnesota residential and businesses throughout our great state of 11,842 lakes. We are very good at auto and home insurance packages. 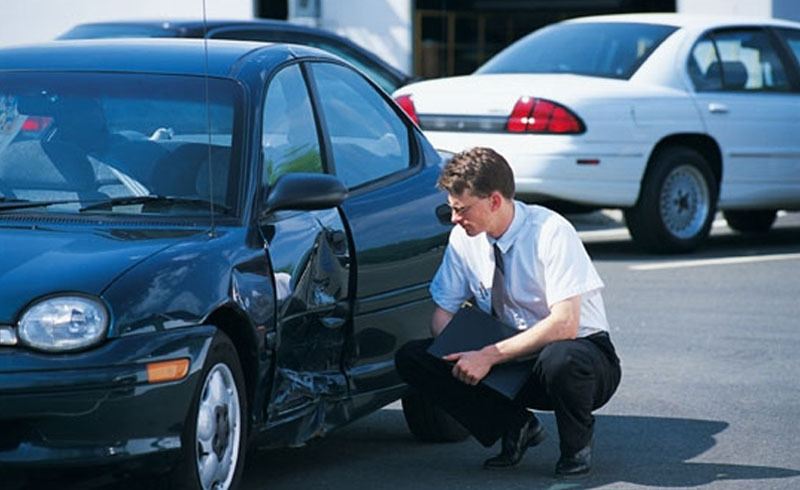 Most people can benefit from by combining car & homeowner’s insurance policies. Our office is in Shakopee, MN which is near Bloomington, Chaska, Savage, Prior Lake and Burnsville, MN. Our county is Scott, but we neighbor Hennepin, Dakota, Rice, Le Sueur, Sibley and Carver. Clients from St. Paul, Minneapolis, Duluth, Rochester and Brooklyn Park love our services too. Pilar Robles in Shakopee MN makes it easy to quote and buy insurance. Discover the “JJ Insurance Difference”! We make it easy to buy Minnesota insurance! We accept Visa, MasterCard, Cash or Check payments. JJ Insurance Agency and Pilar Robles in Shakopee, MN make quoting and purchasing Minnesota insurance EASY. Our experienced professionals will quote and compare your insurance with many different MN carriers. Shopping insurance is key to getting low cost rates. Some of the things we do best are: Minnesota Car Insurance, homeowners insurance, MN life insurance, auto repair shops and auto body garages. Contractors of all types also like our insurance services. General liability insurance for businesses, workers’ compensation insurance quotes. Don’t forget about commercial auto insurance and business auto, van and pickup truck insurance rates. Mobile home, motorcycle and restaurant owners trust Pilar Robles insurance Shakopee, MN. We always recommend a personal umbrella policy. Our goal is to save money on your Minnesota insurance through our top rated Minnesota insurance companies. Use our services, request an insurance quote, they are always free and low cost. Your Minnesota insurance quote is just a call or click away!